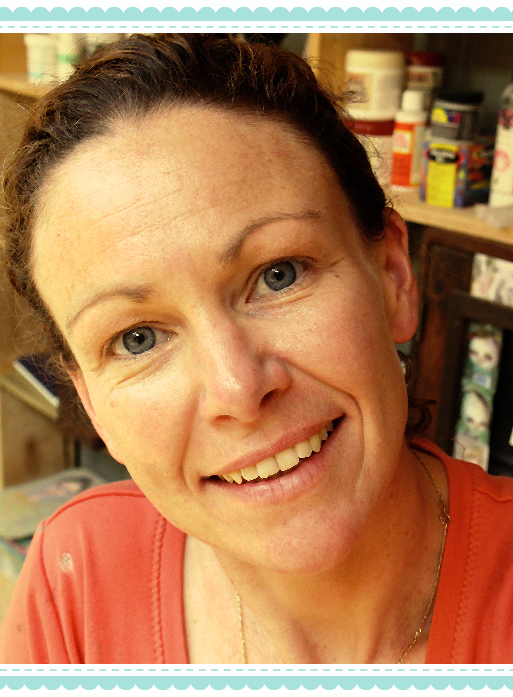 Portrait Artist, Caricature Artist & Whimsical Mixed Media Artist. 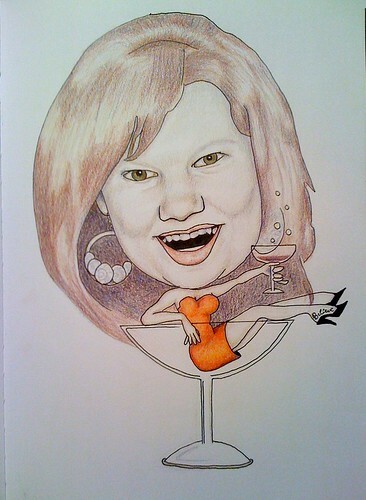 As you may or may not know, I am a portrait artist. I love to draw/paint people, particularly the eyes. For me a portrait without eyes is a lifeless attempt at capturing the sitters soul/essence. 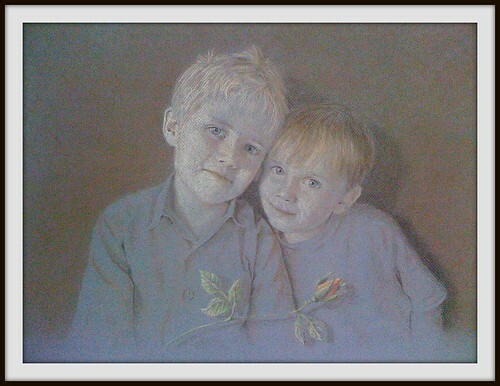 In my realistic portraits my focus is ALWAYS the eyes, or at least one of them. As well as portraits I also do caricatures and have found people love to give these as birthday presents, as I tailor each caricature to the intended recipient, always taking a comical approach. These can be a lot of fun. 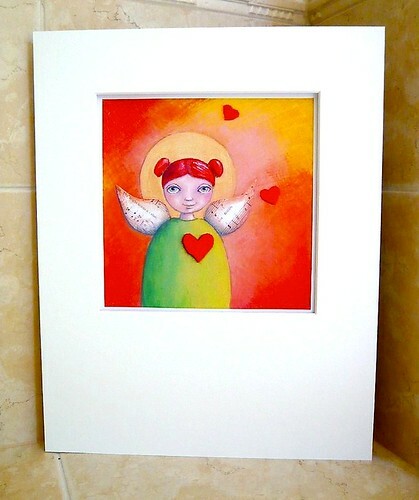 I recently discovered the wonderful world of whimsy, such as my latest ‘Little Angel’ series and have enjoyed trying out different mixed media styles. Framed in White Matt Board. Ready for my Etsy Store. Framed in Black Matt Board. Ready for my Etsy Store. I want to promote every aspect of my artwork, so my question to you is this. Should I include all aspects of my work in my Etsy store, or should I have separate shops for all the different areas that I work in? Your feedback would be greatly appreciated, as always. 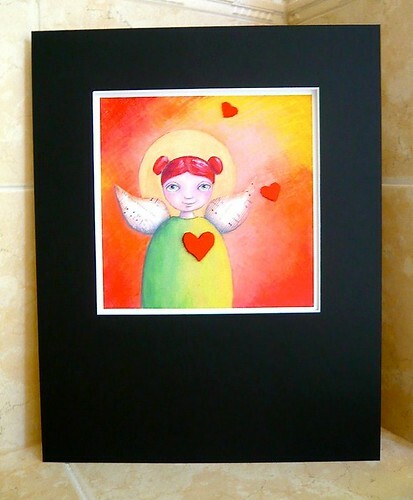 ← How to create one of my mixed media ‘Little Angels’. In response to your question on setting up your etsy shop. My thought is that 3 shops is a lot to keep track of! Is there a way you can just section off the one shop into 3 catagories? Since I haven't worked with esty I don't know their format but I should think you could maybe “feature” one picture of each catagory with a link to a separate page showing only those styles? 1st page portraits, 2nd page mixed media etc.? Or maybe 2 shops. 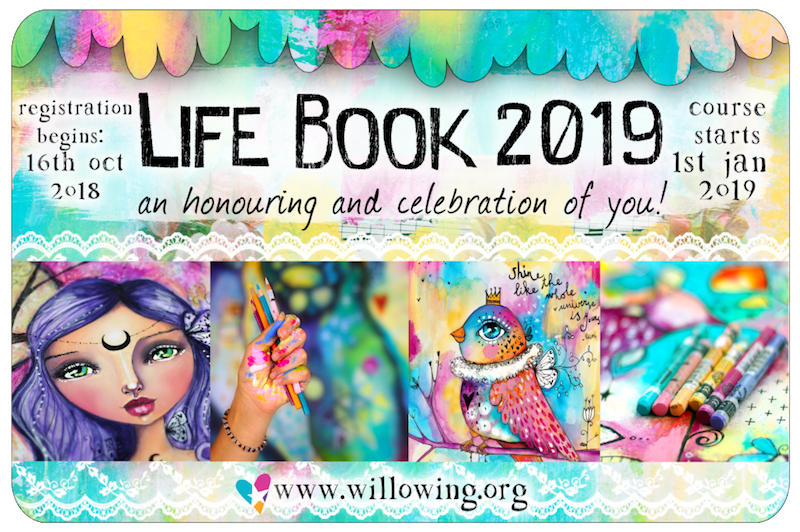 One for mixed media whimsy and one for your professional works? Gosh, you have soooo much to offer!!! I don't think I was much help – LOL! Good Luck, can't wait to visit your shop(s)! I could do as you suggested, although when you first go to an Etsy shop, you see the latest 24 or so, which means everything would be seen next to each other at first glance. There are lists on the side that I could use to categorize them, however, I was going to use these lists for difference sizes of prints, eg 5×7″, 8×10″ and 11×14″. Hmmmmmmmmmmmm. Decisions, decisions. Thank you for your help. I need to think about it a bit. 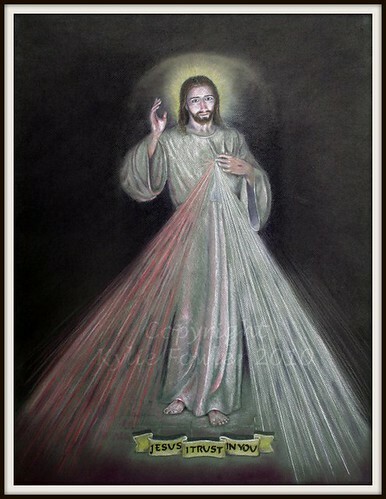 I love your cariacatures! Many years ago I did a cartoon course and we covered this aspect, so I know how hard it can be to make light of someones features. Your portrait work is also stunning. All in all you are one very talented lady! Etsy store – Not sure how it works but I feel that one store covering all 3 aspects would be better, as people will realise that it is one artist. It is well know the majority of people do not linger very long on any one page on the web and if they have to link through to another shop you may loose them. They can also browse everything that you have for sale in one store. Could you cataegorise them in the side list and then have sizes underneath each section? Ohh Thanks Linda. That is so nice. When I do caricatures I try not to alter or emphasize particular features (as you see in most caricatures), instead I try to add my sense of humor into their body, the background or surrounds. If I ever alter features it is only slight and if I think there is a slight chance I could offend then I don't do it at all. As the for my Etsy store, thank you for your advice. I will take it on board. At this stage I think I may put them altogether, as one store will be enough for me at this stage. I may rethink it much later down the track though. Hi, Sweet Smiley Kylie!! Here's my opinion of your question: Only 1 Etsy shop, but with separate categories to showcase the different aspects of your talents. I think it would be too hard to find all the shops if you set them up separately. I love all your work!! Thank you very much. I think you may be right. Everyone here has given me the same advice so far. I may reassess further down the track. I pick up more prints from the printers tomorrow. It's getting closer. I'm still anxious, but excited. Hi Kyles, I'm on board for the one shop many categories suggestion. I know what you mean about differing styles next to one another not giving the “look” you want for you shop. Maybe you could change your Etsy banner to include all three styles? Looking forward to seeing how you display it all. Thanks for your input also. I've decided to put everything together and change my banner slightly. I do prefer my old banner, but this one displays some portraits also. 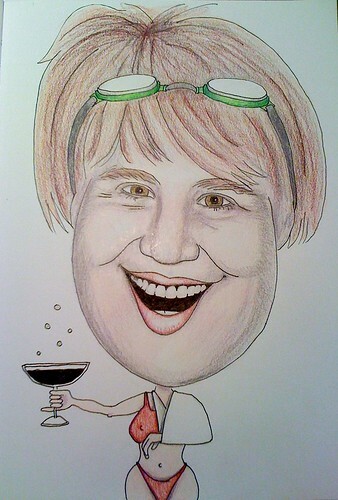 Once I've promote caricatures in the shop I may change it slightly again, but this will do for now. I've had a hold up with some of my prints so not all of the work I wanted in the shop will be there for the Grand Opening. Never mind. I'll just add it when I can. Thank you for your lovely comments about my work and for the advice on my Etsy store. Everyone has advised me to do the same thing, so that is what I have done. Majority rules. Thank you for taking the time to comment. I really appreciate it.